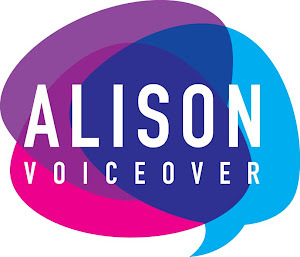 ~ Female Voiceover Artist ~ Native RP British Accent ~ Professional Voiceover Services ~ For Businesses & individuals world- wide. ~ Home studio:professional quality recordings ~ Quick turnaround & competitive pricing! ~ Voiceovers for: phone recordings, E-learning modules,training & presentation materials. Visit my website to hear more!